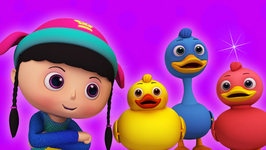 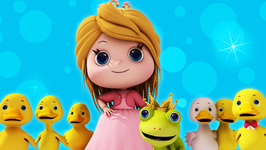 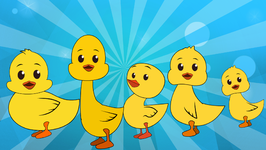 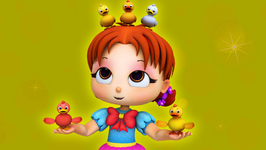 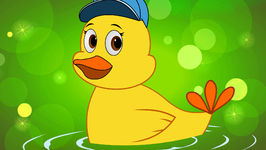 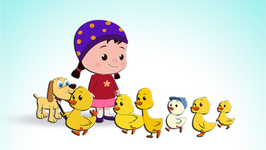 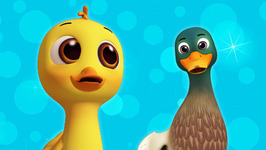 Monster Family is back with your all time favourite song Six Little Ducks. 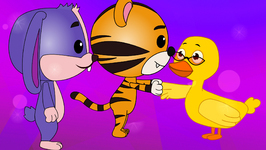 Go around the pond with the Six Little Ducks and join in with the Monster Family and groove to the music. 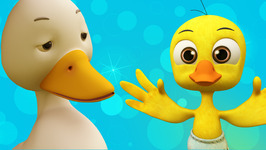 Fat ones, skinny ones and fair ones too. 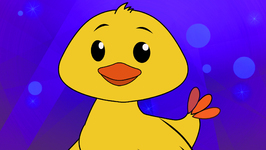 He led the others with a Quack Quack Quack! 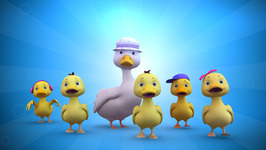 Quack Quack Quack! 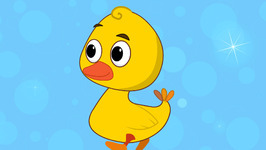 Quack Quack Quack! 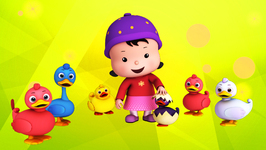 Wibble wobble wibble wobble to and fro. 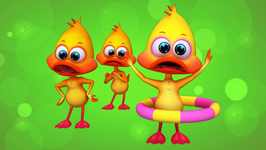 Wibbe wobble wibble wobble ho hum hum.